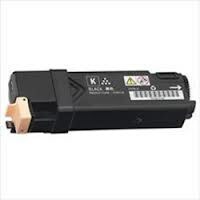 In March 2018, an agreement was made for Fujifilm to takeover Xerox Corporation effectively ending their joint venture between the two companies. 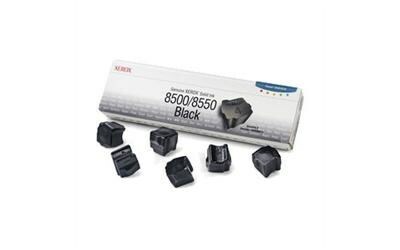 Since then Fujifilm we understand have decided to sell their products direct rather via Dealers such as us. 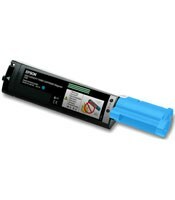 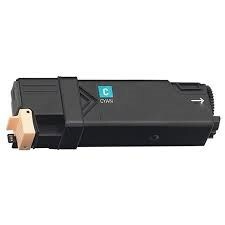 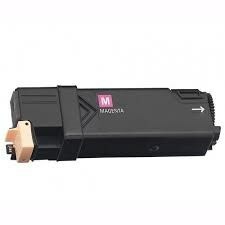 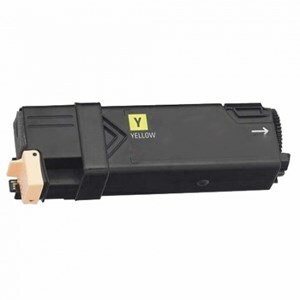 As a result this takeover seems to be affecting supplies of some model toners so we have decided to withdraw all Fuji Xerox printers from sale. 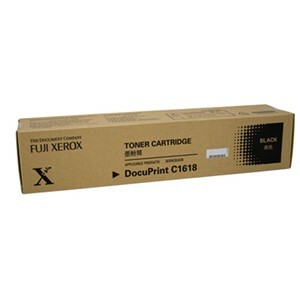 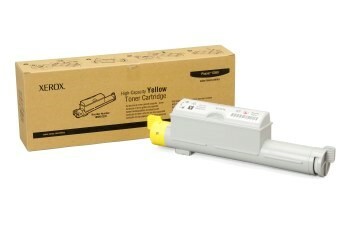 If you cannot find the Fuji Xerox toner you want please contact us on 09 238 2146. 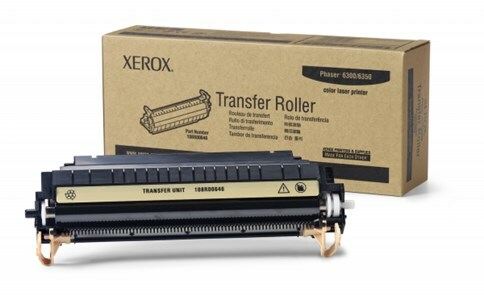 Update December 2018: It is still not clear whether this split will go ahead or not, but at least the majority of Fuji Xerox toners and drums are now available although some slower selling items have been discontinued. 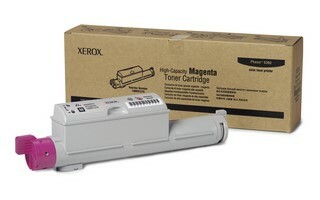 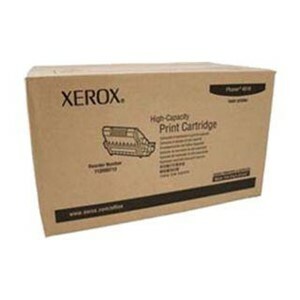 Use the search box above to see if we have Xerox toners - or their Compatible equivalent - available for your printer.